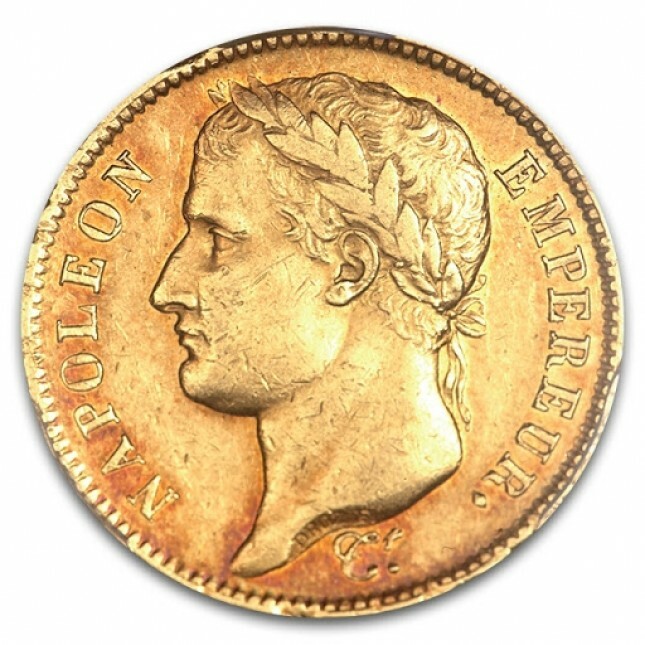 Napoleon is one of the most famous world leaders in history. 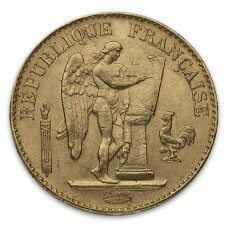 He was the emperor of France from 1804-1814. 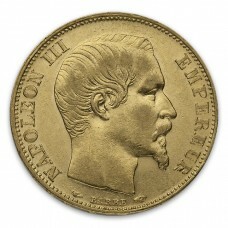 His relatively short reign was very contraversial and remains one of the most intriguing periods in history. 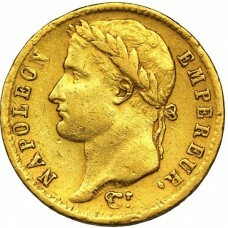 Ultimately, Napoleon was stripped of his reign and banished famously to the Isle of Elba. Even more famously, he escaped Elba and returned to Paris a year later to rule once again during 1815 for a very short time. 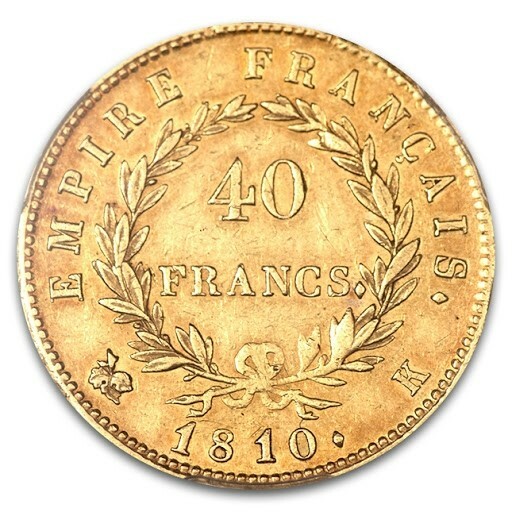 The French Gold 40 Franc was minted in very small numbers during this time and is one of the most intriguing gold pieces of the era. Contains 0.3734 oz of pure gold. 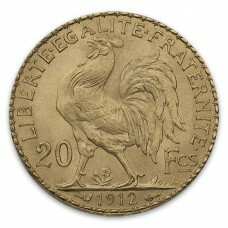 Is considered average circulated in its condition. Exceedingly Rare For A Reasonable Price!